The Evil Dead films 1-4. How an indie film that wouldn’t pass the film-class final became one of the most ifluential horror properties of all time. The power of rhythm and repitition. Aggrivated industrial loops (and other secrets Trent Reznor already knows). Continuity. When and why a film would strive to make sure the audience is uncomfortable – even as far as actively having a bad time. The possessed camera. Evil Dead and the nature of evil. 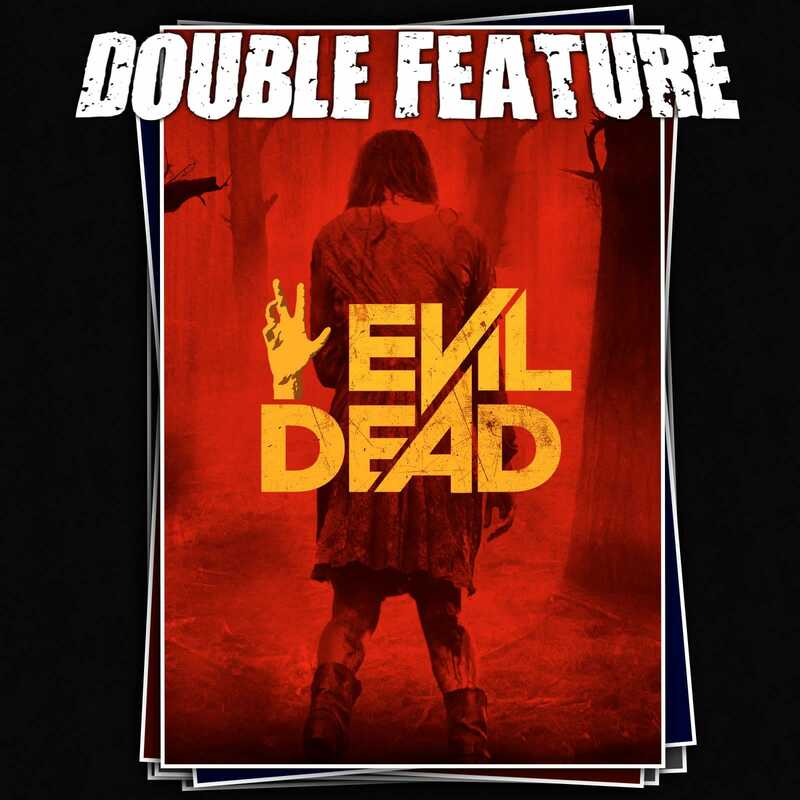 How do you reconcile Evil Dead 2 with the original Evil Dead? What’s canonical. An unpopular opinion on Army of Darkness. The Ash Factor. Wild horses. Using the power of the remake for good. This entry was posted in All Podcasts, Killapalooza, Year 6. Bookmark the permalink.